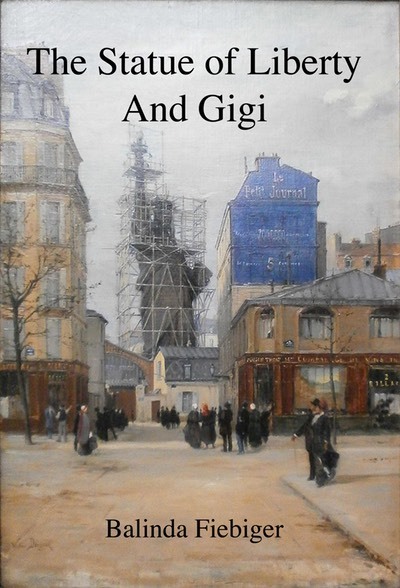 The Statue of Liberty and Gigi by Balinda Fiebiger | The Works of P.A. Fiebiger, Inc.
Gigi, a French orphan, observes the creation of the Statue of Liberty between 1865 and 1886. Her life intertwines with great characters as Édouard de Laboulaye, statesmen, and Auguste Bartholdi, sculptor, as they create the monument. Why the great statue was created for all who love liberty becomes more than facts in history. It is a story of love and enlightenment.